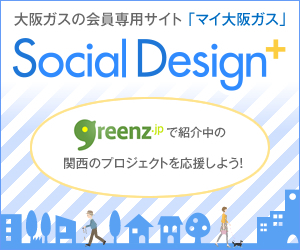 Green Drinks Tokyo is our event to meet good ideas. It is held on every 2nd Thursday. On May, our theme was “My Project Camp”. We invited several social entrepreneurs and project leaders who are passionate about their own project, to discuss how they move on to the next step. Although nowadays it’s very easy to connect people via internet, still, don’t you think sharing a meal together face to face is a precious moment? Green Drinks Tokyo always serves selected food catering. At this event “CAFÉ & CATERING TORi” served some meals. Meal and 1 drink are included in the entrance fee. You can enjoy them freely! Event started with short speeches by social project leaders. They introduce their own social projects, and asked the audience their difficulties, issues they have been facing. Then, all participants of Green Drinks Tokyo were divided into several groups, and discussed to get trouble solved. Some listened to opinions and ideas carefully. Others wrote down on a blank paper. 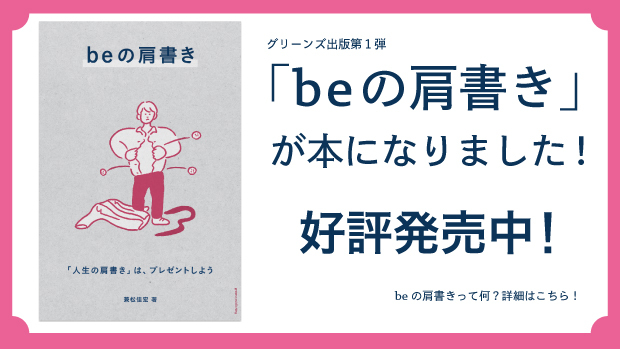 For example, Masafumi Ara (HITOTOWA inc.) was concerned about a way to promote his “neighborhood design” project. At Green Drinks Tokyo, he tried hard to catch any good ideas from participants of his group. Mr. Ara and HITOTOWA inc. are active in community development issues at mass housing apartments mostly in the Tokyo area. Some group participants talked about meal sharing projects such as “Feastly” push up community strength. Group members thought that food is connected to community issues so deeper that parties and meal sharing are good ideas. Other groups were discussing gender issues, promotional campaigns, etc… All attendee had a chance to meet people, and enjoyed sharing their ideas. We are very curious about how the social projects will be improved! Stay tuned for the next green drinks Tokyo!